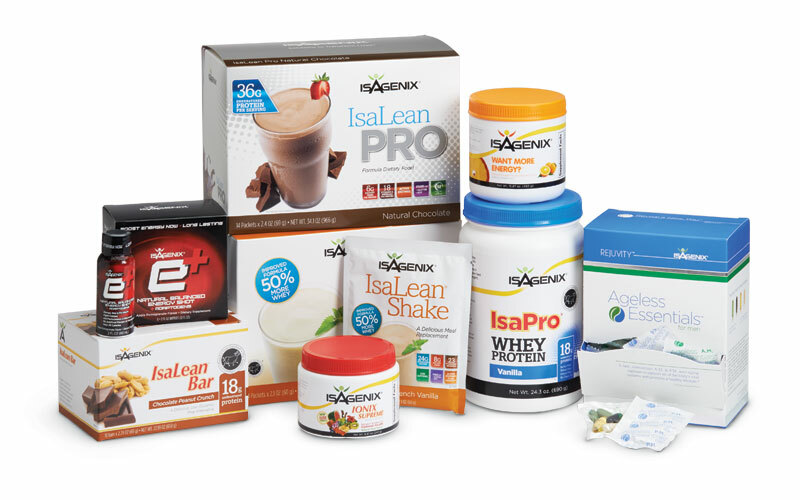 These starter pak options are designed to get you started off right, based on your budget as well as your goals. Whether you're looking to improve overall health and wellness, healthy aging and vitality, or an athlete looking to enhance performance goals, there is an option just for you. Results vary after the first 30 days. *Individuals who commit to a minimum of 16 weeks see the best results. Select the option that best aligns with your goal. President's Pak Options For Those Serious About MAXIMIZING Results! *Recommended for those serious about ﻿MAXIMIZING the body's healthy aging process. 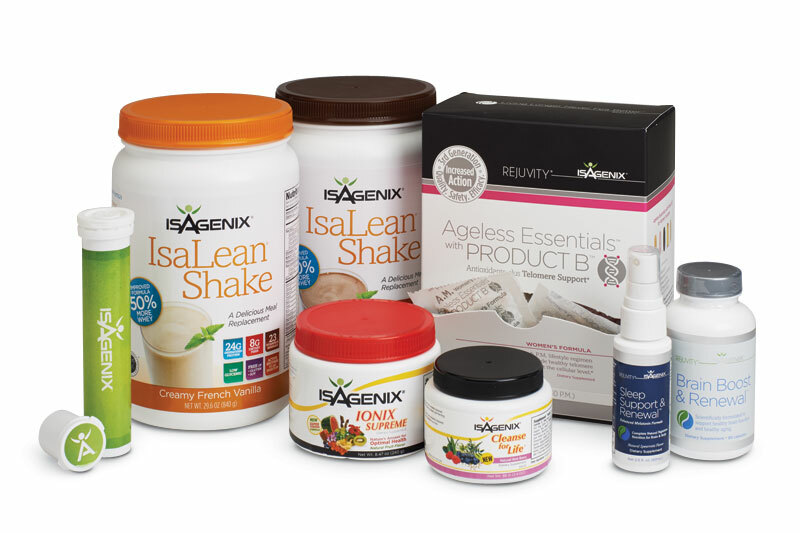 Cleanse and replenish your life for healthier aging. This Pak contains many advanced age defying nutrition… including our cutting-edge Product B antioxidants plus telomere support . This Pak contains the 30 day cleansing system which will support 2 24hr cleanse days over the month. 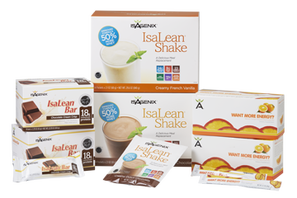 Enjoy a healthy nutrient dense Isalean Shake for breakfast each morning. Also included are healthy, nutritionally balanced snacks, safe and healthy products to boost energy levels, reduce stress and increase mental and physical performance with powerful all natural Adaptions and antioxidants. *Recommended for athletes serious about MAXIMIZING fitness, building lean muscle, enhanced performance and reduced recovery times. This pak contains all the products necessary to take your athleticism to the next level. 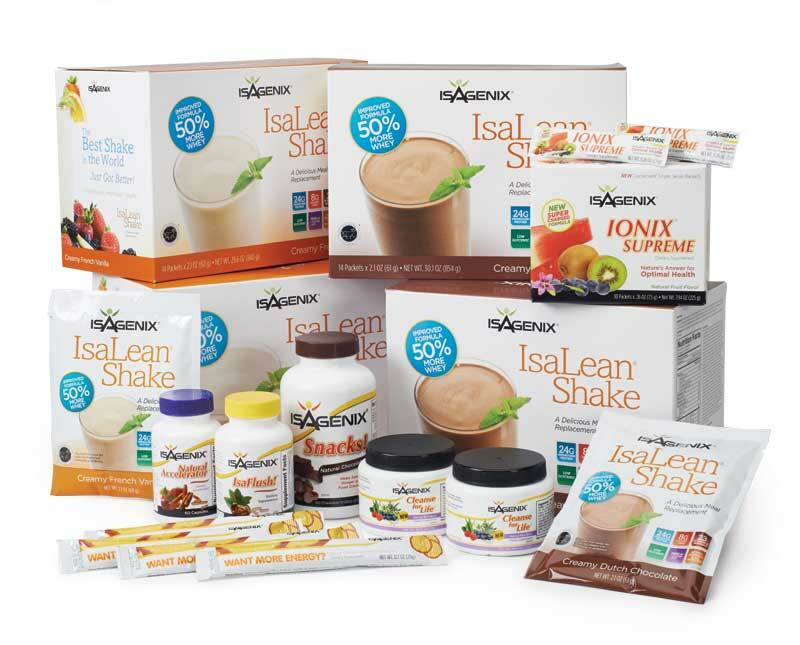 Ionix Supreme to help reduce stress from exercise, Isalean (24g) and ﻿Isalean ﻿Pro (36g) shakes, 2 boxes of Isalean protein bars (18g), Ageless Essentials w/ Product B for optimal health, Joint support, sleep support, E+ energy shots for the ultimate fuel and energy, and Want More Energy (WME) which is loaded with a range of B vitamins and electrolytes to keep you energized through the day or through a long vigorous workouts. 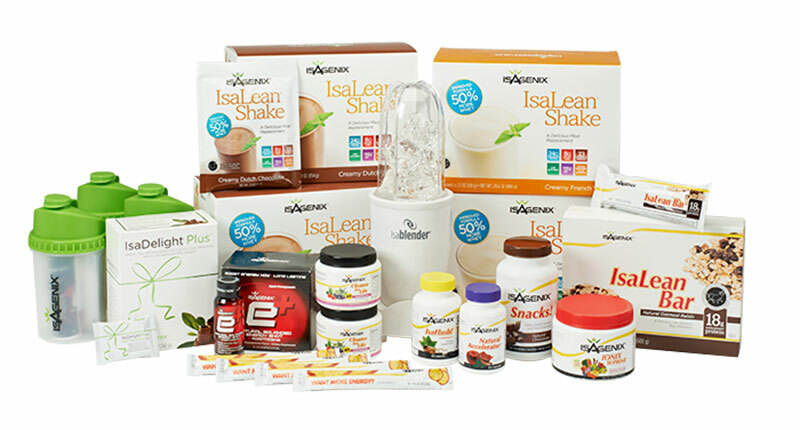 *Recommended for those serious about MAXIMIZING weight-loss and building a healthy lifestyle. *Recommended for those who are interested in MAXIMIZING your health and weight-loss goals . 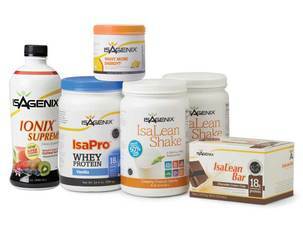 Chose From One Of These Three Most Popular Starter Paks Based On Your Goals. 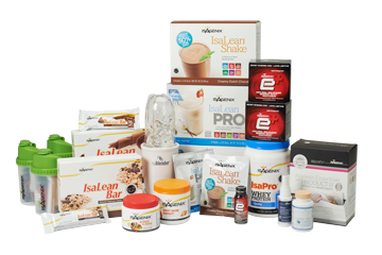 This is the ideal system for healthy weight loss at on a budget. This system helps you hold on to lean muscle, enhance metabolism and manage the damage of stress and impurities. 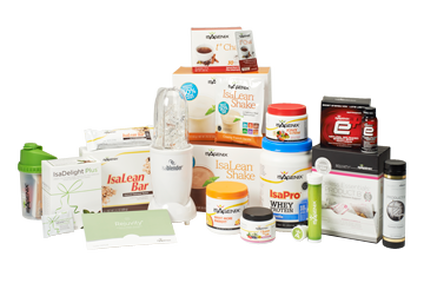 This system helps combat the aging process with premium micro nutrients and the most potent antioxidants on the planet utilizing cutting edge nutrition from Product B. Boost your benefits with the Healthy Aging and Telomere Support System. This ultimate maintenance system includes youthful-aging support from Ageless Essentials™ with Product B™ and a 2-day Cleanse Support Kit for 2 deep cleanse days. Because life on earth is toxic (our food, water, the things we live with in our homes), we all need to supplement our nutrition. The Everyday Essentials Pak has the solution. 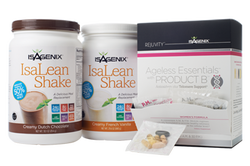 Ageless Essentials with Product B and a month’s supply of IsaLean Shake is a comprehensive nutritional foundation designed to ensure optimal health and wellness. 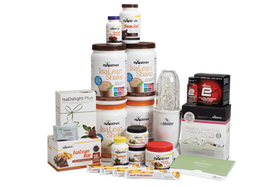 No matter where you are on your healthy-living journey, and NO MATTER WHO YOU ARE, you need this nutritional foundation. 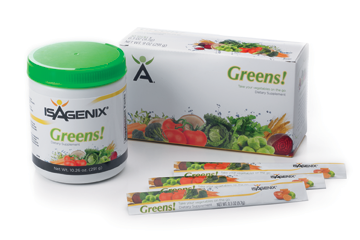 Give your body what it needs for overall health. 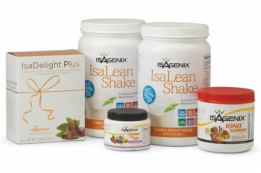 These products give your body the nutrition and care it needs, while reducing unhealthy cravings. This pak safely supports weight loss and promotes overall health. If you’re looking to curb cravings. Staying in peak physical condition requires the right kind of nutrition. If you’re looking to rev up your energy levels, maximize your workouts or boost lean muscle mass, the Athlete’s Pak can take your physical fitness to the next level. In this age of environmental pollution, the need for superfoods to boost your body’s defense has never been greater. 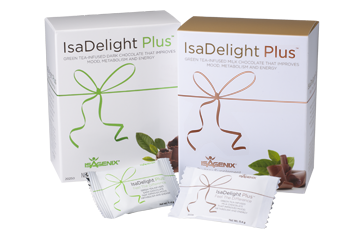 IsaFruits® provides a premium selection of antioxidant rich superfruits to help fortify your body. 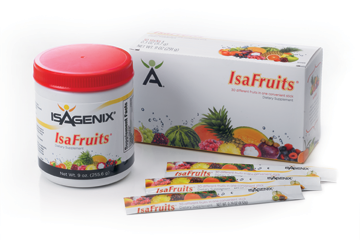 Just one scoop of IsaFruits or one convenient on-the-go packet equals the antioxidant strength of 20 servings of fruit. 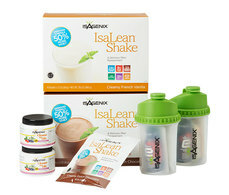 **This is a perfect add-on to the 30 day base cleansing and fat burning system to help support your cleanse days.